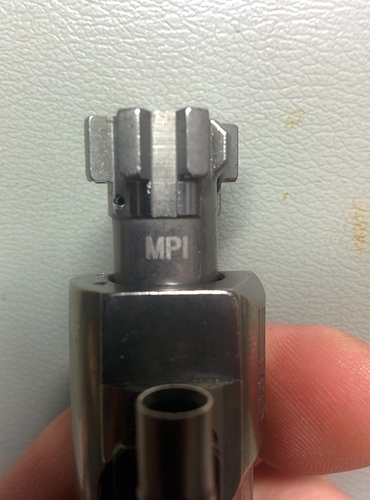 So I was told by some friends the other day that if a bolt was MPI it would be stamped somewhere on the bolt itself. I have four different style bcgs and all say on the website that they’re MPI but there are no stamps on any of them. Any thoughts on the subject? I’m really curious about his now. I have two that are stamped/laser engraved MPI on the underside of the bolt itself. 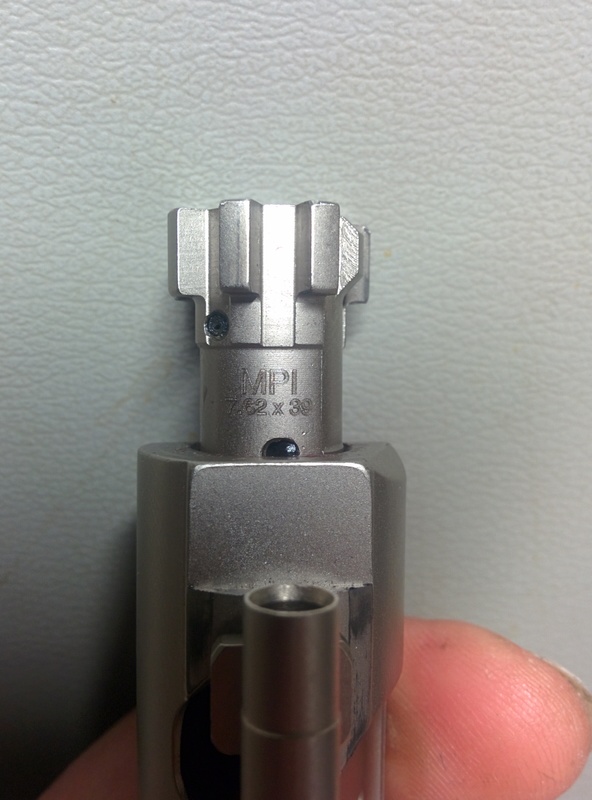 Mine (from PSA and aim surplus) are also engraved on the bolt. All of APOC’s are marked. Most others that I’ve seen too. I must not be looking in the right spot because I didn’t see a mark on my Apoc.